When some people hear the words positive leadership they roll their eyes because they think we're talking about Pollyanna positive, where life is full of unicorns and rainbows. But the truth is that we are not positive because life is easy. We are positive because life can be hard. As a leader, you will face numerous obstacles, negativity, and tests. There will be times when it seems as if everything in the world is conspiring against you and your vision seems more like a fantasy than a reality. That’s why positive leadership is essential! Positive leadership is not about fake positivity. It is the real stuff that makes great leaders great. The research is clear. 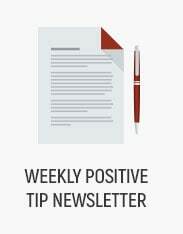 Being a positive leader is not just a nice way to lead. It's the way to lead if you want to build a great culture, unite your organization in the face of adversity, develop a connected and committed team and achieve excellence and superior results. 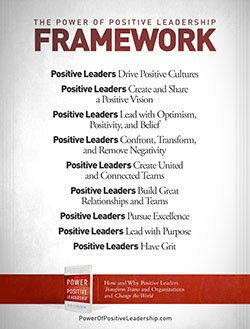 There is a power associated with positive leadership and you can utilize the framework, stories and practices in this book to start benefiting yourself and your team with it today! Order the Accompaniment Action Plan Download and turn ideas into results! 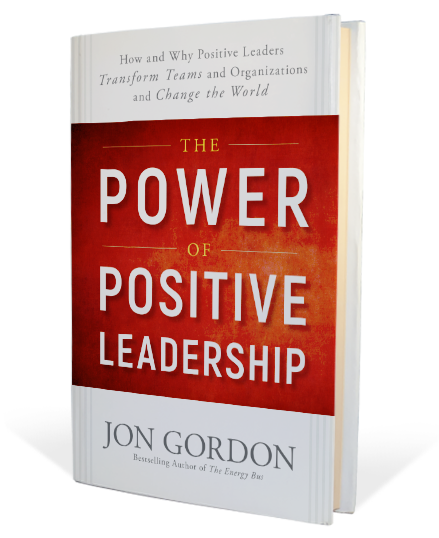 Order a copy of "The Power of Positive Leadership" anywhere books are sold including Amazon, Barnes & Noble, or Books-A-Million. 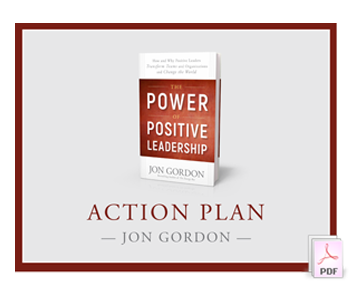 This 26-page downloadable plan is an implementation guide to help you take the principles from "The Power of Positive Leadership" and turn them into action and results. 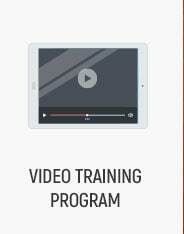 It contains workbook style sections, each with practical insights and "Action Steps" for you to complete. 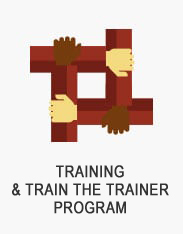 It's perfect for individuals, organizations and teams! 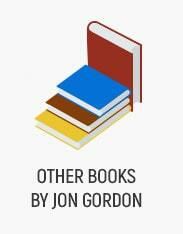 Jon Gordon's best-selling books and talks have inspired readers and audiences around the world. 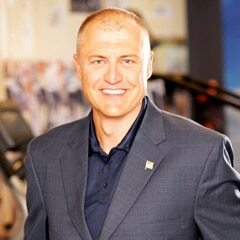 His principles have been put to the test by numerous NFL, NBA, MLB coaches and teams, Fortune 500 companies, school districts, hospitals and non-profits. 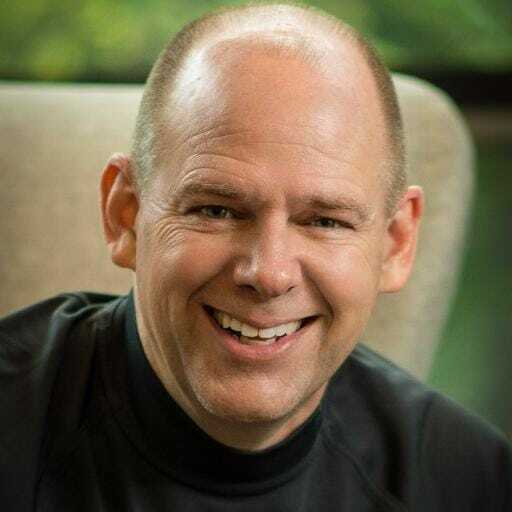 He is the author of numerous best-selling books including The Energy Bus, The Carpenter, Training Camp, The Seed, You Win in the Locker Room First and The No Complaining Rule. Jon and his tips have been featured on The Today Show, CNN, CNBC, The Golf Channel, Fox and Friends and in numerous magazines and newspapers. His clients include The Los Angeles Dodgers, The Atlanta Falcons, Campbell Soup, Dell, Publix, Southwest Airlines, LA Clippers, Miami Heat, Pittsburgh Pirates, BB&T Bank, Clemson Football, Northwestern Mutual, Bayer, West Point Academy and more. Connect with Jon on Twitter, Facebook, LinkedIn, Instagram and Youtube. 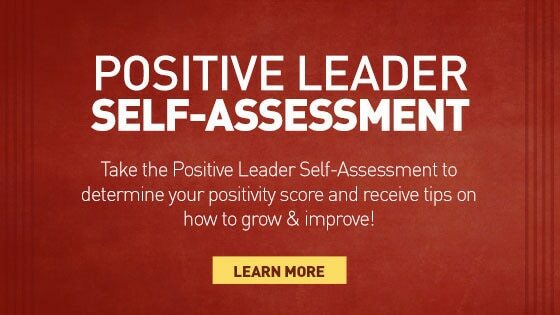 A thorough and comprehensive guide on positive leadership that will help anyone become a better leader! 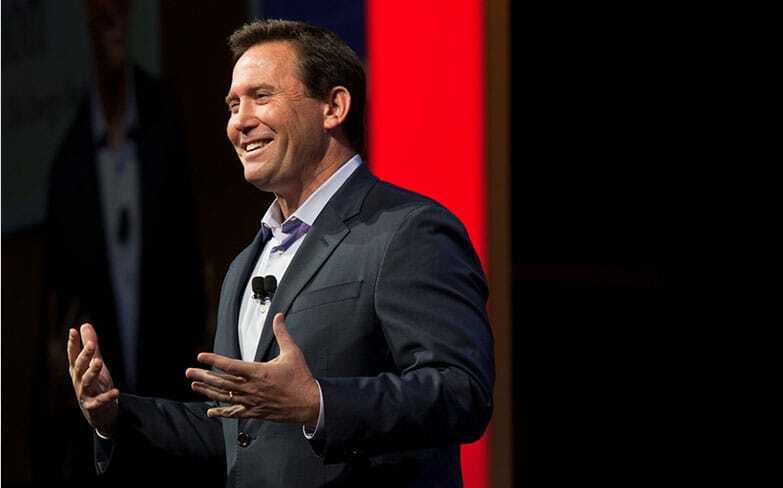 Best-selling author of Chess Not Checkers and The Heart of Leadership / Vice President, High Performance Leadership, Chick-fil-A, Inc.
Jon Gordon has helped leaders around the world take their game to new heights. In The Power of Positive Leadership, he pulls back the curtain for all to see how to do the same. 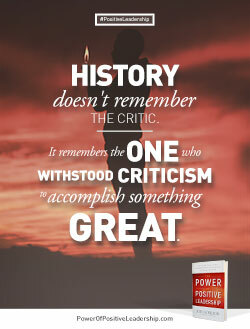 Read this book; put Jon’s principles into practice and enjoy the results! 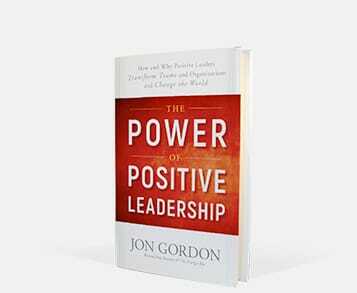 Leaders read Jon Gordon's books because his message is unfailingly positive. Now he explains that powerful force and how to cultivate it in your own organization. Read this book. Being a positive leader is a choice! In an age where getting the most from our teams has never been more important, Jon grounds us on the "what", "why", and "how." 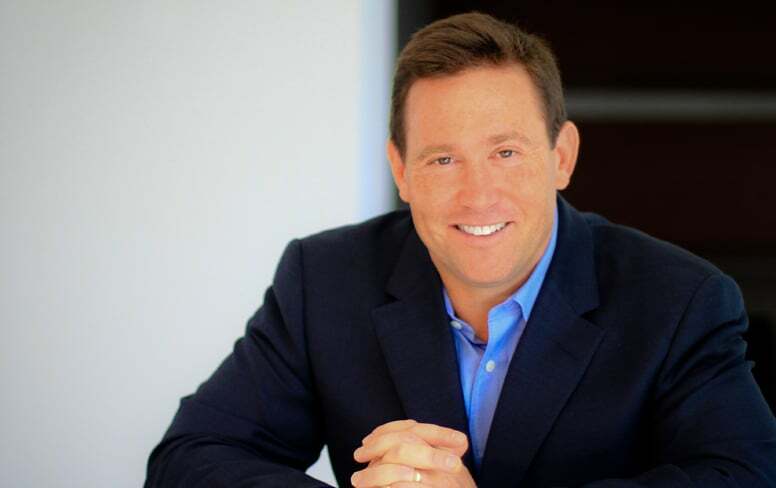 Jon Gordon is one of the most sought-after speakers in the world today. 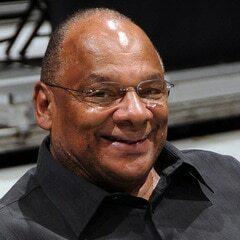 His engaging talks and principles have influenced numerous leaders and teams in professional sports, business, healthcare and education. Jon speaks on a variety of topics (leadership, teamwork, culture, sales and service) based on his best-selling books and his clients include Southwest Airlines, The Atlanta Falcons, The Los Angeles Dodgers, Campbell Soup, Northwestern Mutual, Dell, Ritz Carlton Hotels, Wells Fargo, PGA Tour, Clemson Football, Intermountain Health Care, Denver Public Schools and many more. For additional information and booking, complete our speaker request form or call 904-285-6842. 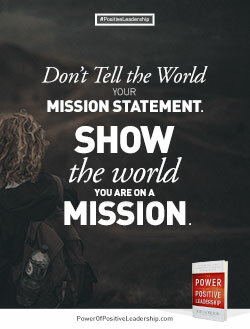 © 2019 the jon gordon companies, inc.